Hi Guys, So after the pretty heavy post last time I have a bit of a light relief for you today. 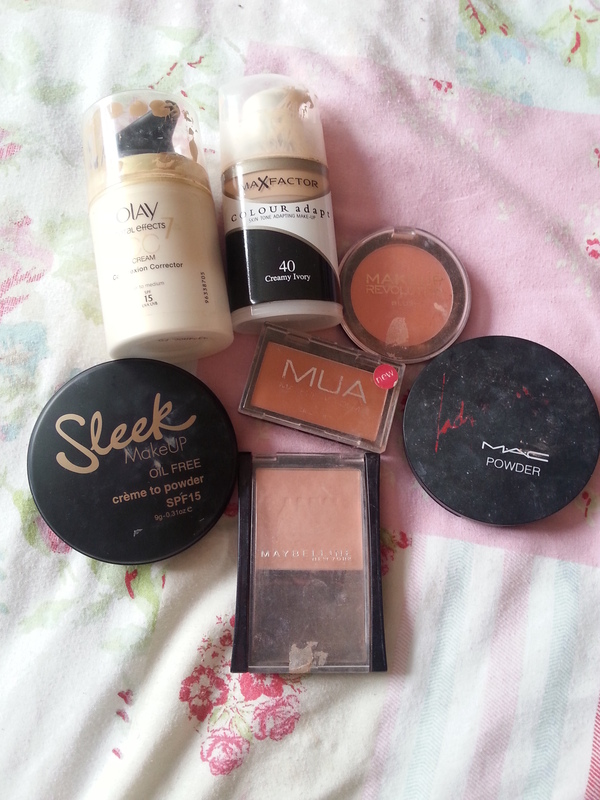 A beauty clear out! 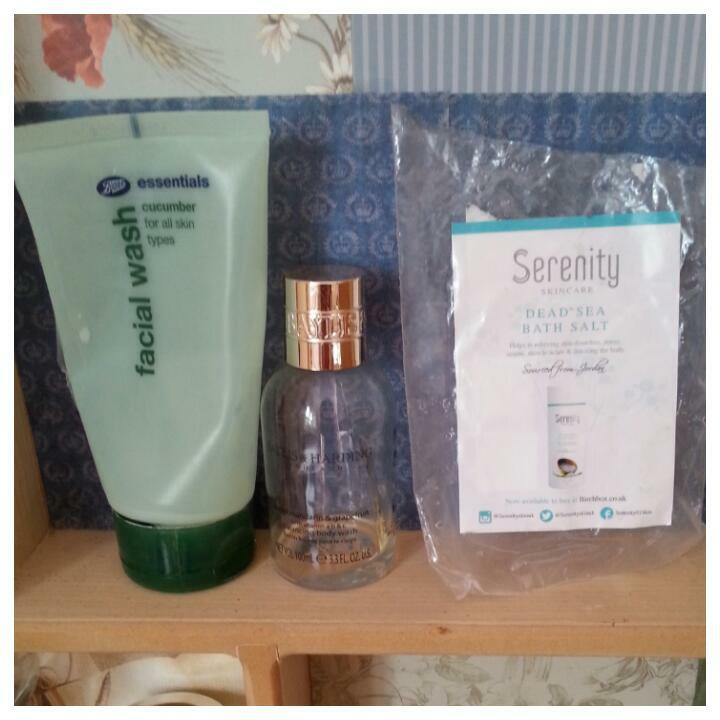 I decided last week to have a clear out of beauty items as I’m trying to downsize a little, and I thought I’d share what I was throwing out and why with you guys. 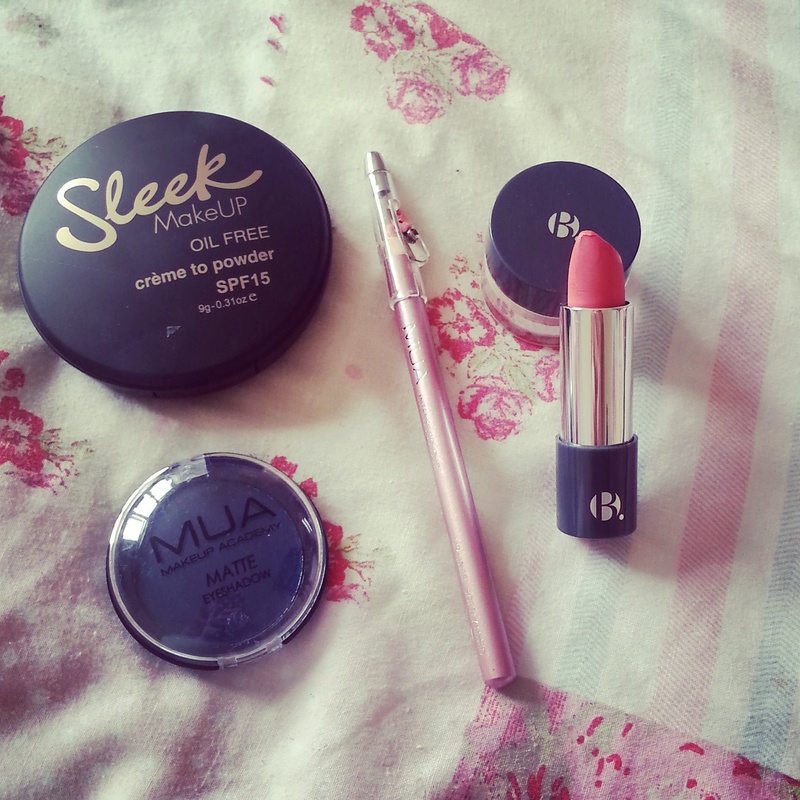 So firstly, lipsticks. 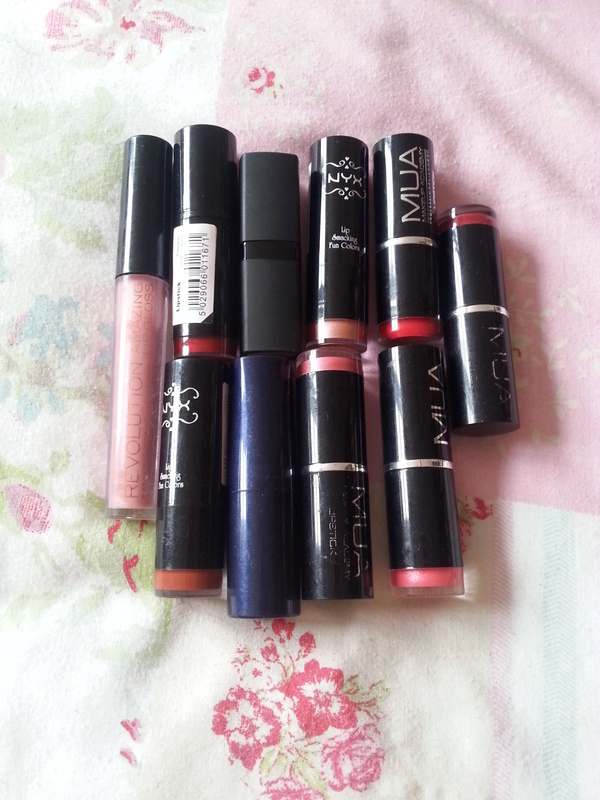 A lot of these are MUA which means they were only £1 each so I don’t feel too bad about throwing them. Generally the colours don’t suit me and I never wear them. There is also a Barry M lipstick in here which is just awful, the colour makes me look ill and the formula is so clumpy and disgusting. A couple of foundations here, generally the colour isn’t quite right which is why I’m throwing them, and I especially don’t like the formula of the OLAY BB cream, I find it really hard to blend and too thick. Again with the blushes, the colour doesn’t suit me. 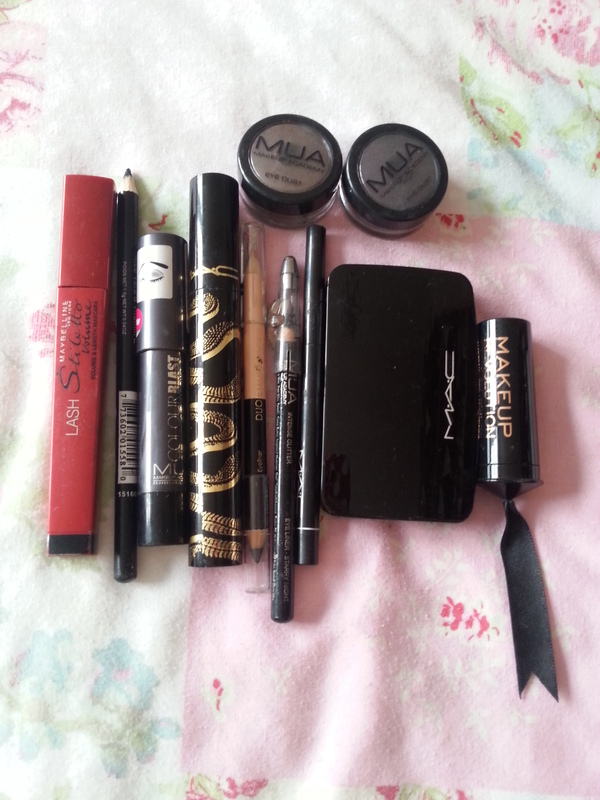 These are all mascara’s and eye products. 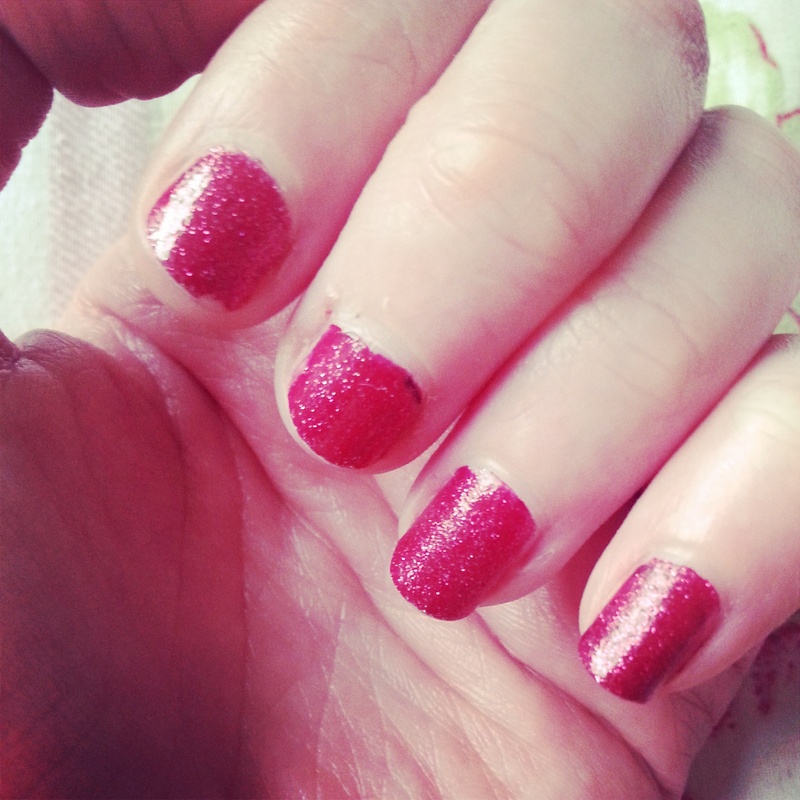 Generally with these either the pigmentation isn’t very good. 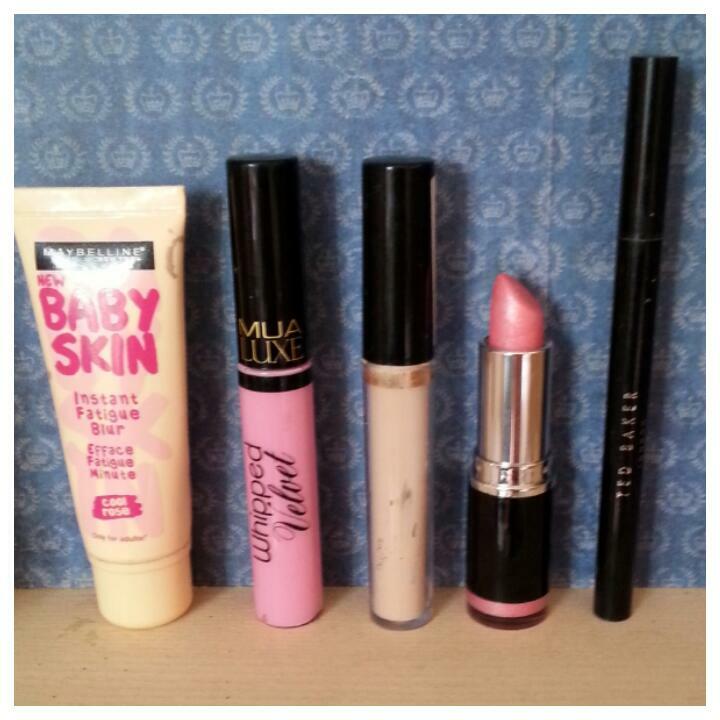 The Make Up Revolution Eyeliner has no staying power and all, and the rest are just cheap pencil eyeliner. The Stiletto Lashes mascara I find too clumpy and I think it’s out of date anyway. 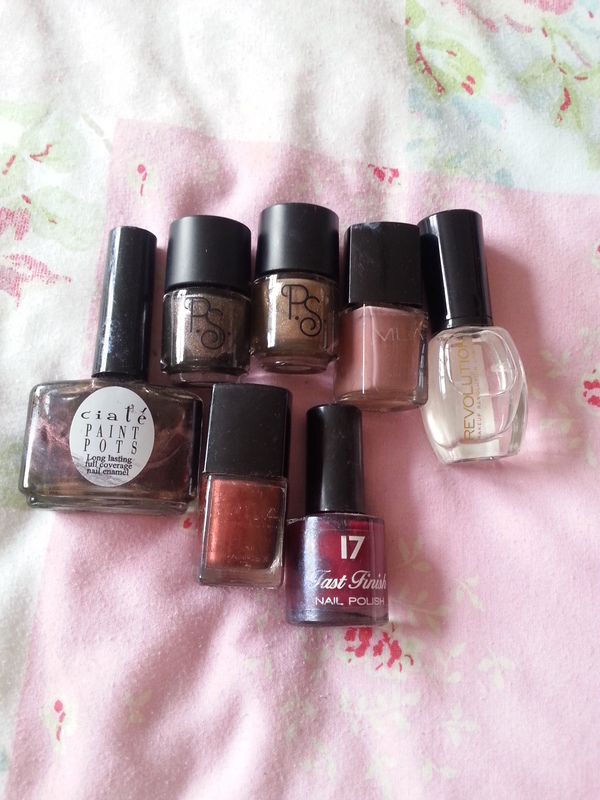 All these nail varnishes have gone a bit sticky and gloopy, which is why I’m throwing most of them out. The only one I’m throwing out because I don’t like it is the clear Make Up Revolution Top Coat. This takes forever to dry and makes the varnish clump together. So that’s that! Clearing all this stuff out has made me realise how much money I’ve wasted on things just because they’ve been cheap or on offer. I think from now on I’m going to try and not get sucked in by promotions (talking to you Superdrug) and perhaps invest in higher end products which I know I’ll like, rather then several cheap ones. Have you guys thrown anything out lately? What was it? 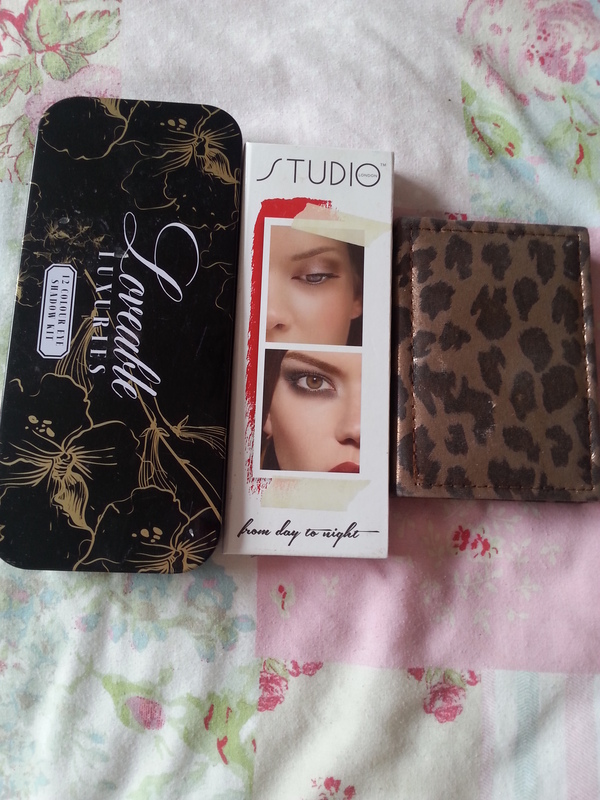 I loved the last Sleek palette I bought (Review here) and I’d been eyeing this one up so I was so pleased when I found it in Meadow Hall! This was £7.99 and has all these beautiful colours in it. 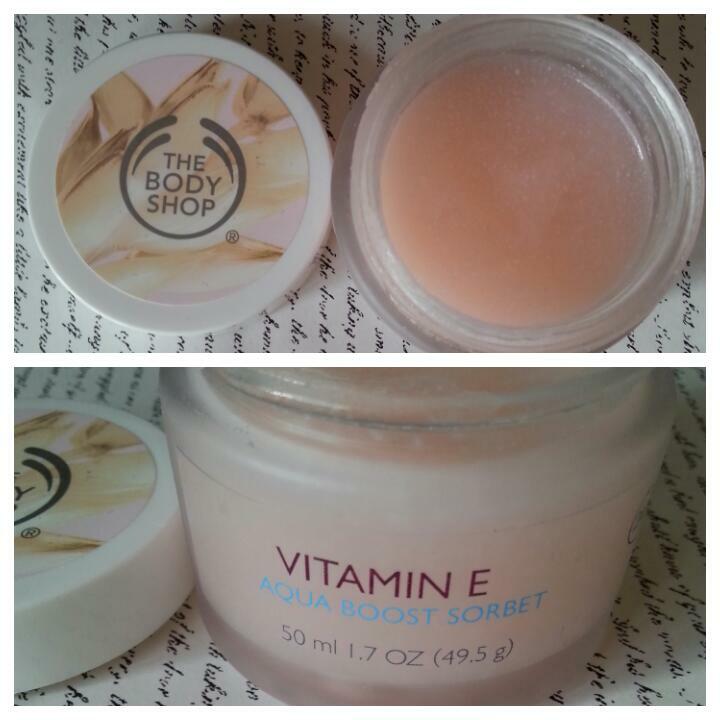 I’ve used it once and I’m so pleased with it! 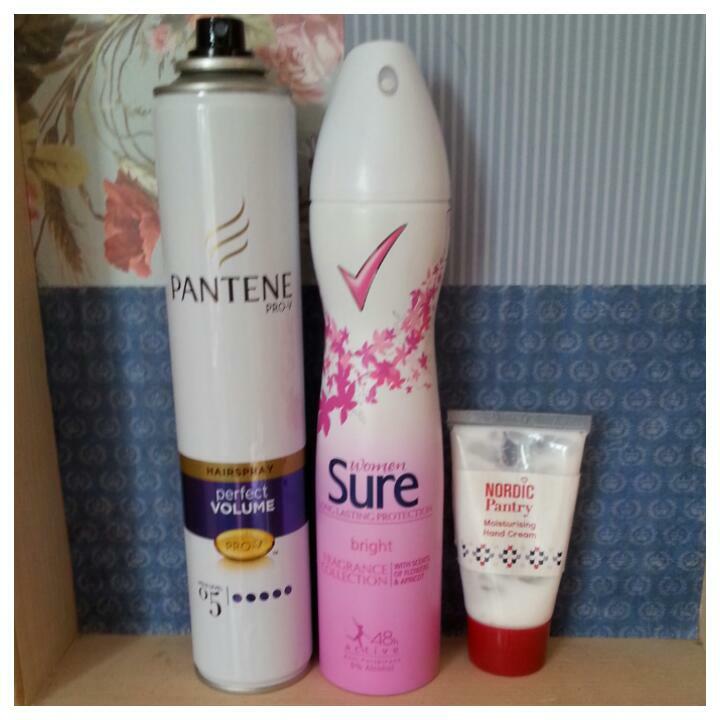 Garnier Soft Essentials Cream Wash and Garnier Soft Essentials Hydrating Day Cream. 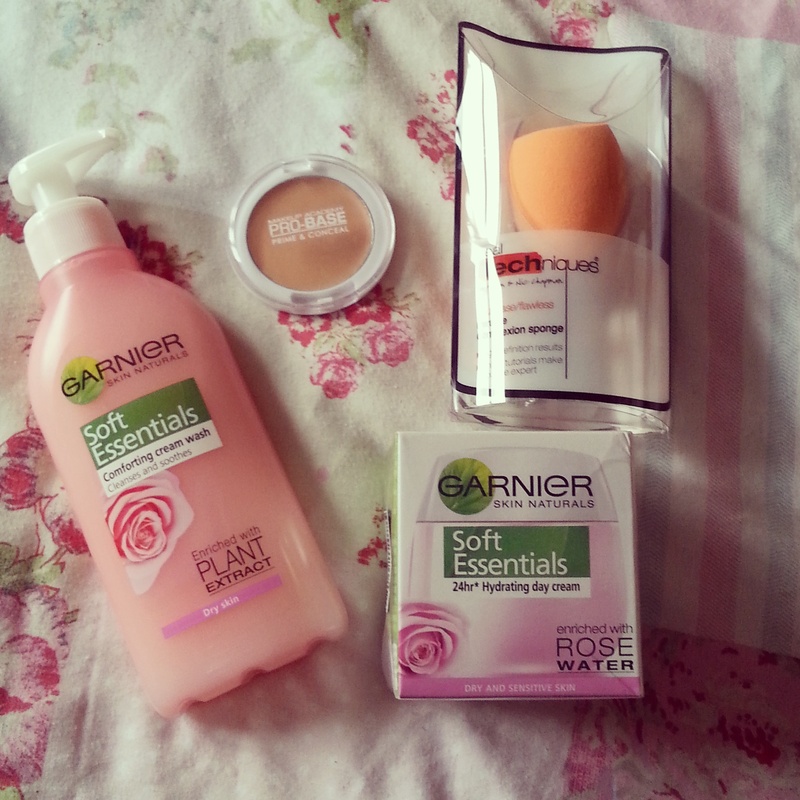 These were money off in Superdrug and I always get on well with Garnier so I thought I’d give them a go as my skins feeling really dry recently and I’m running out of my other stuff. 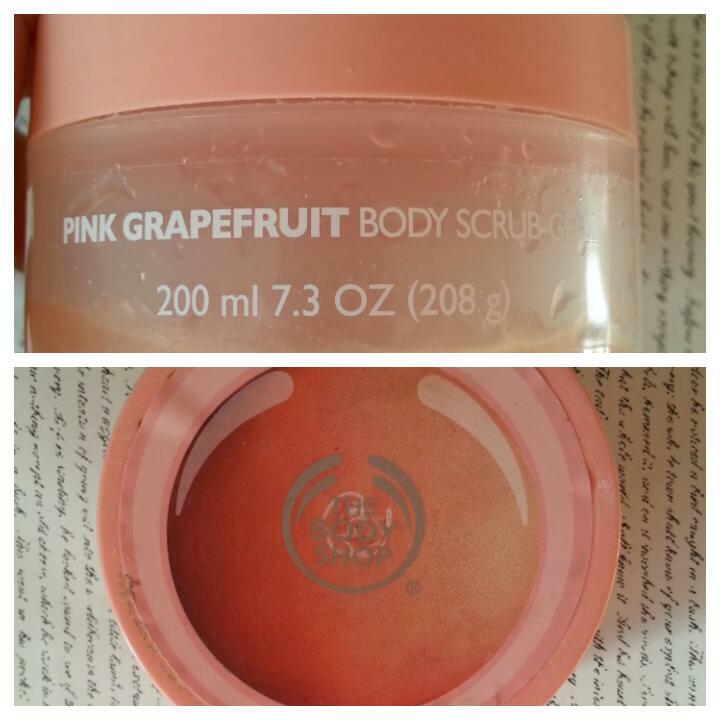 Real Techniques Sponge – This was on my pay-day wish list, (post here) I’ve used it a few times and its a really handy little tool to have and fab for blending. MUA Eyeshadow- I got this in a dark blue shade as I’d wanted one for ages. B Lipstick in watermelon and B cream eyeshadow. I’ve only tried these once and they seem ok. 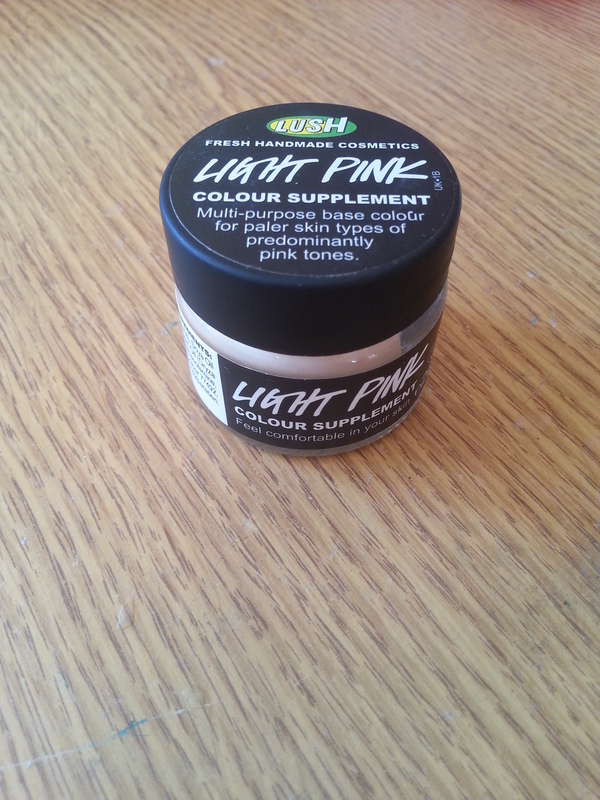 I was a little disappointed with the cream eyeshadow as the colour looked different on the website. 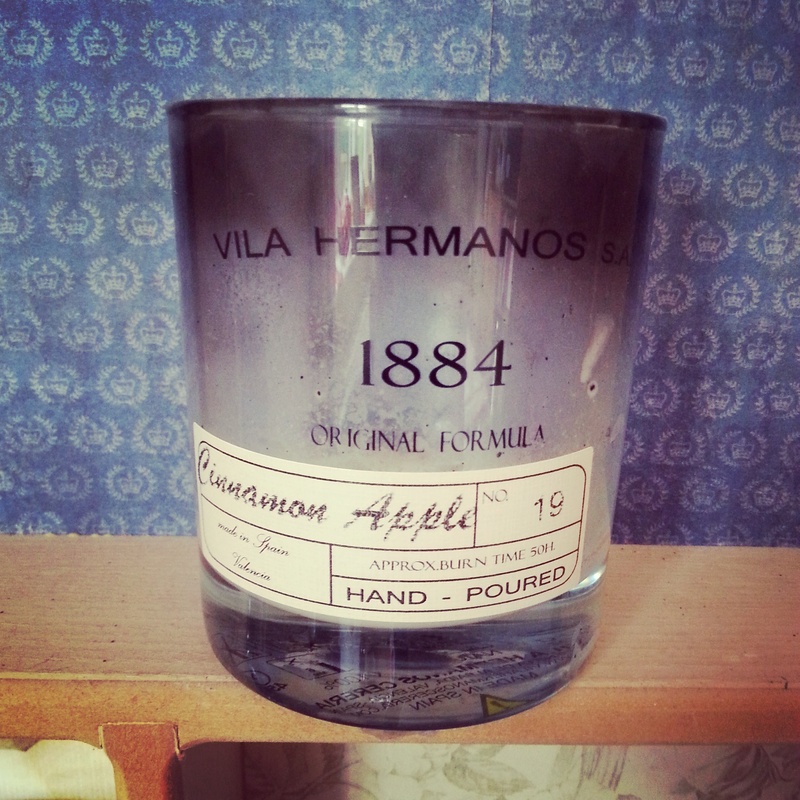 It’s still nice and I’ll use it but it wasn’t what I thought it would be. General skincare stuff, shaving gel, hair remover cream (it was on offer and I’ve never tried it so I thought I’d give it a go.) 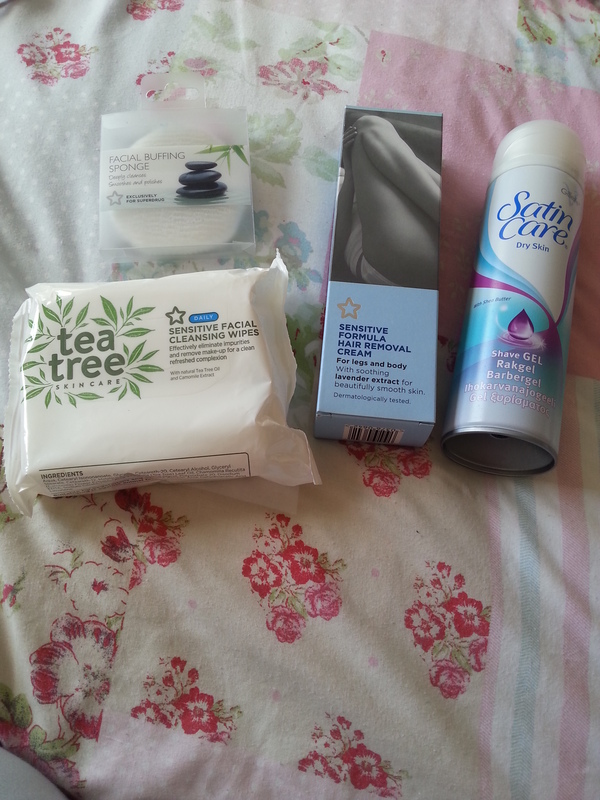 Tea Tree wipes and a facial cleansing buffer. 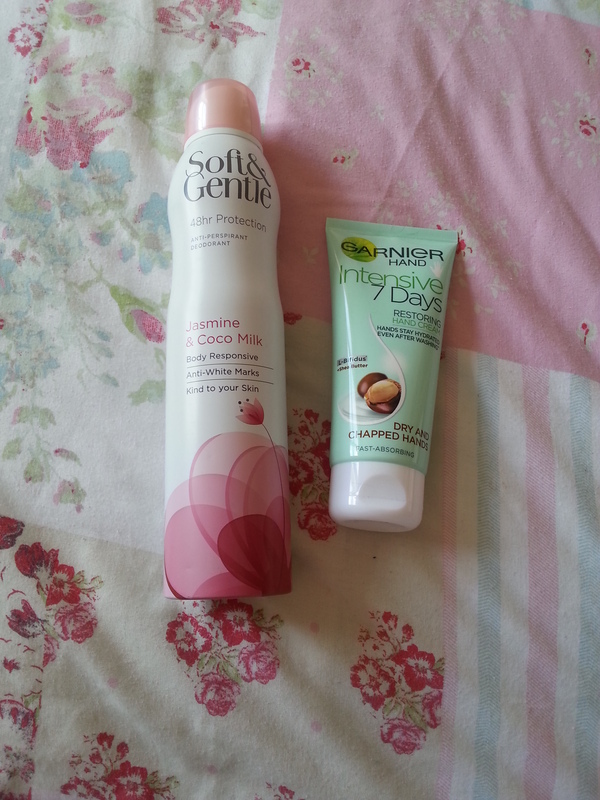 Soft and Gentle Deodorant and Garnier hand cream. Bourjois Happy Light Primer, Bourjois Blusher in Golden Rose and Bourjois Healthy Mix Concealer. 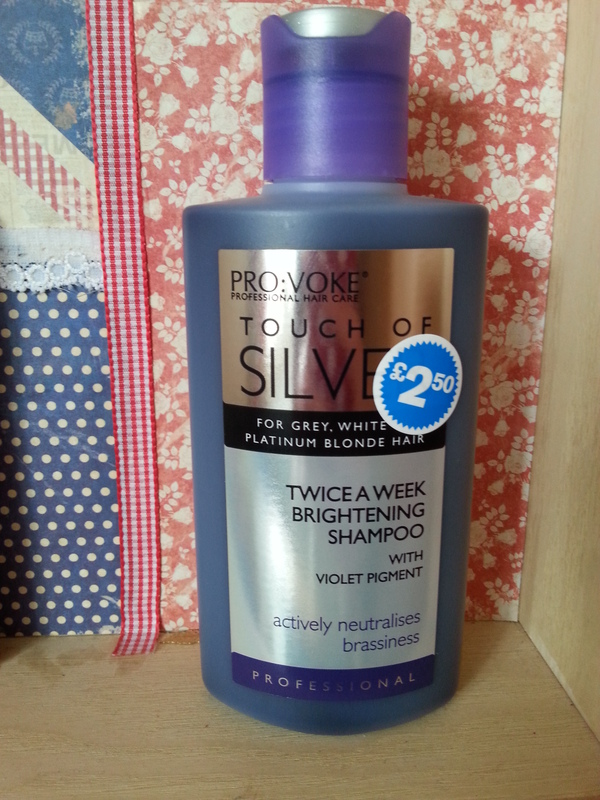 Superdrug had a three for two offer on these. 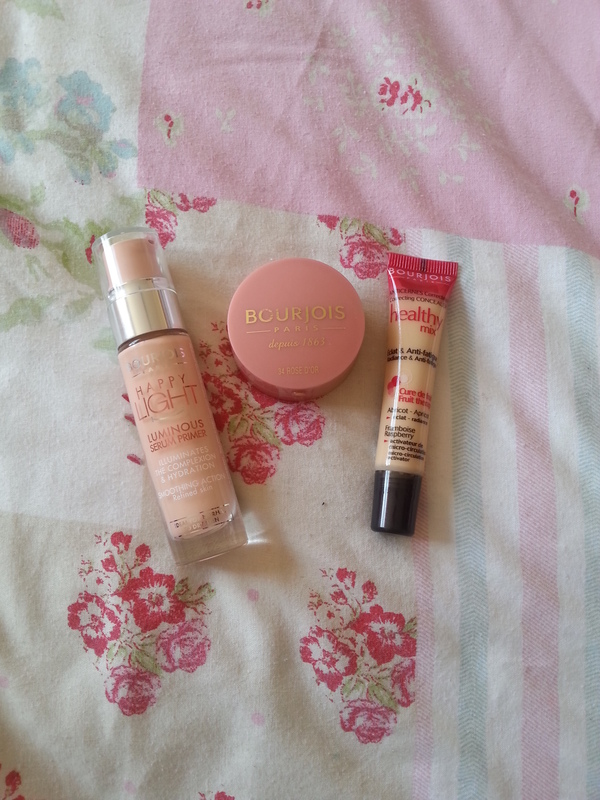 I love Bourjois Healthy Mix foundation so I’m hoping I’ll love these too! These I got from my local Factory Shop. It’s a bit hit and miss as they don’t always have the same stuff in but I found these bargains! 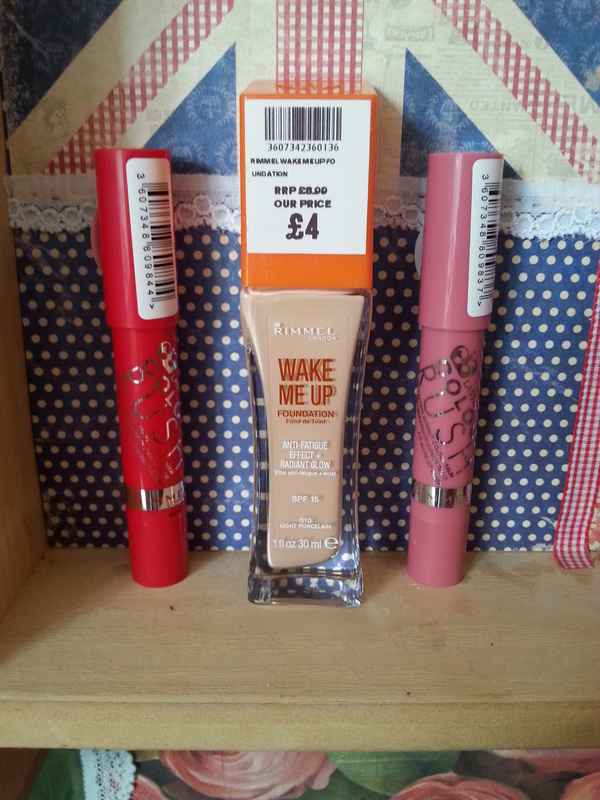 The Wake Me Up foundation was £4 and the Colour Rush lip balms were £2 each! I wandered into Lush for the first time ever in my life and walked away with this, I bought this to use as a concealer because of how thick it is and the colour 🙂 yet to try it! So that’s my haul! Has anyone ever tried any of these or picked up some new bits recently? 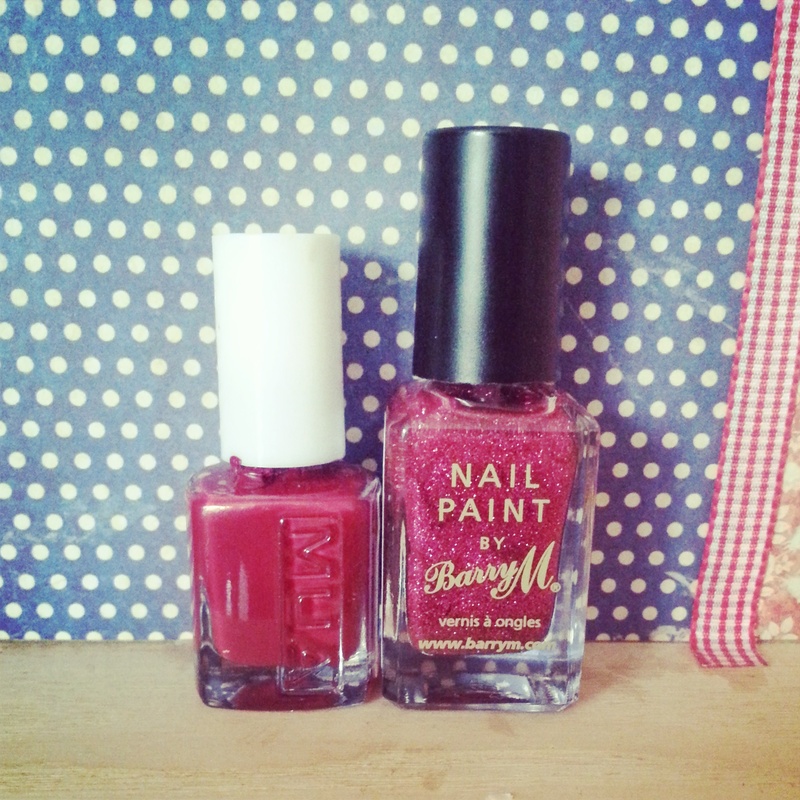 Would you believe I’m 23 and have never owned a Barry M nail polish? Until now! I think I’m in love! I’m pretty impressed with the longevity too, as I’ve been wearing it a couple of days and it’s only just starting to chip. 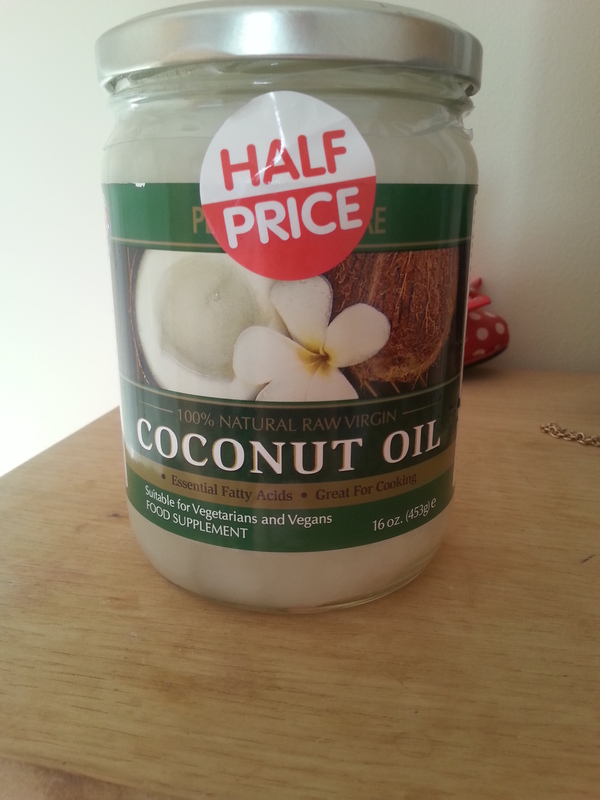 At the bargain price of £3.99 I think this is going to become an obsession!